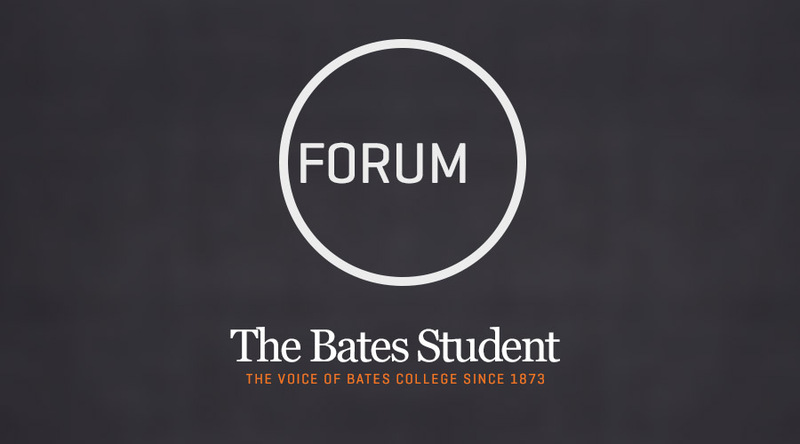 Just last week, Bates College celebrated the legacy of one of history’s most iconic freedom fighters, Martin Luther King Jr., by giving students a platform to discuss issues involving race, gender, sexuality, socioeconomic status, and so much more. For three days I, along with most of the campus community, participated in events that not only reflected on issues marginalized groups dealt with in the past, but also examined how those systems were transformed into laws that restrict and take away people’s rights. More importantly, we also discussed solutions to dismantle these systems of oppression. One workshop in particular had students imagine a society without prison systems. This workshop emphasized how the original idea for prisons was to protect citizens from “dangerous people.” However, due to American culture being white-washed, we have a very narrow lens for who we see as “dangerous.” Since Black people in the U.S. have been branded with negative stereotypes such as being inhumane or “ghetto” through media and laws, the automatic assumption is that there is always some criminal activity going on in the Black community. Thus, no one questions the mass incarceration of Black people. Not to mention how, because disability is seen as taboo in American culture, people with mental illnesses are thrown into jail instead of receiving the help that they deserve because no one wants to assist them. In short, the workshop highlighted how the prison system is a place to put people who aren’t deemed as socially acceptable. Instead of protecting citizens, we as a society are using prisons to take away the rights of so many innocent individuals. Students then found several alternatives that focused more on rehabilitating those who need it and not just because they don’t fit the status quo. Now, you can’t talk about MLK Day without talking about Sankofa. Sankofa has always been an amazing addition to MLK Day because it highlights the talent in the people of color community, as well as the companionship they can find in one another. You get to see different styles of dance and hear people singing their hearts out to their favorite celebrities. I think that in a world that is serious most of the time, it’s nice to take a step back and realize the beauty in life. People of color are so much more than their skin tone, or gender, or sexuality. They are also dancers, singers, artists, poets, and orators. They have the ability to reach their goals just like their white counterparts, which is what MLK really wanted to make people see. MLK not only spoke about equity when it came to resources, but also about people bonding over common passions and loving one another for the talent they had to offer.